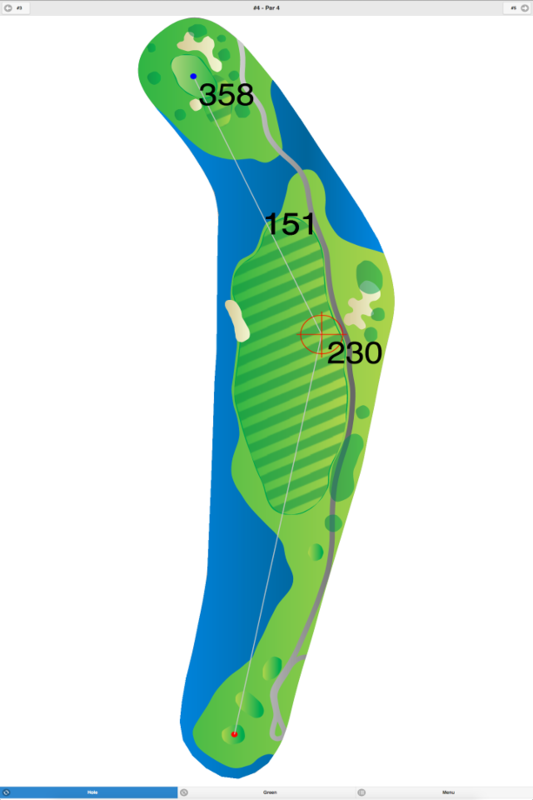 This course was built on hilly terrain and its front nine has tight, tree-lined fairways. 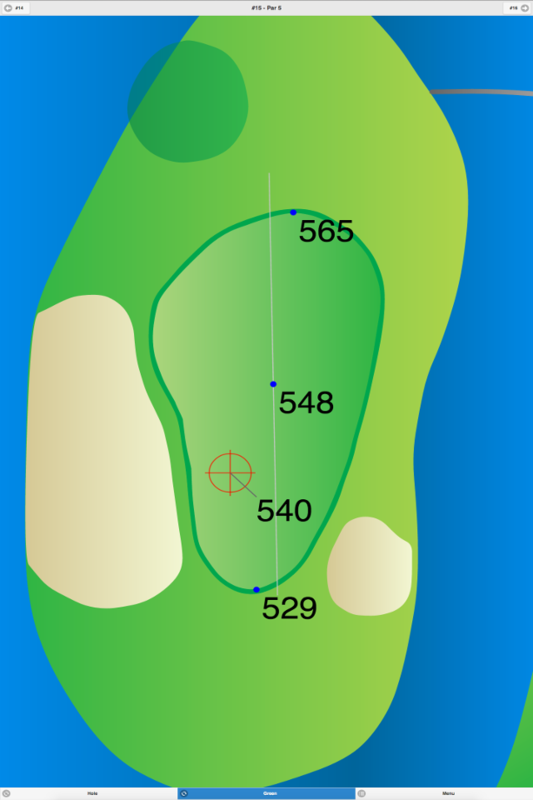 The back nine is more open, but there are homes that create out-of-bounds areas. 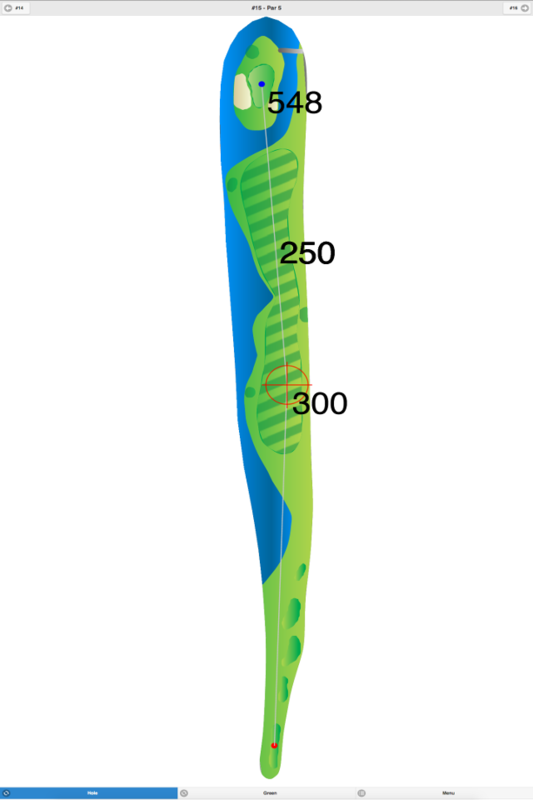 The greens are fast and water comes into play on eleven holes. Tee times are taken each Saturday for the following weekend. 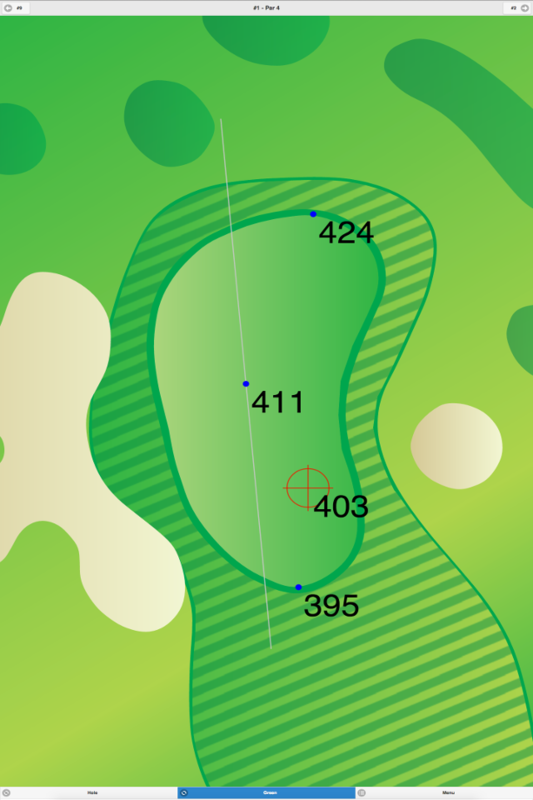 Valleybrook Golf Club GPS Yardages are available in our Golf GPS App.